Are you looking to improve your video streaming capabilities in 2019? Now’s a good time to get ChromaCam. It works with your existing web camera. 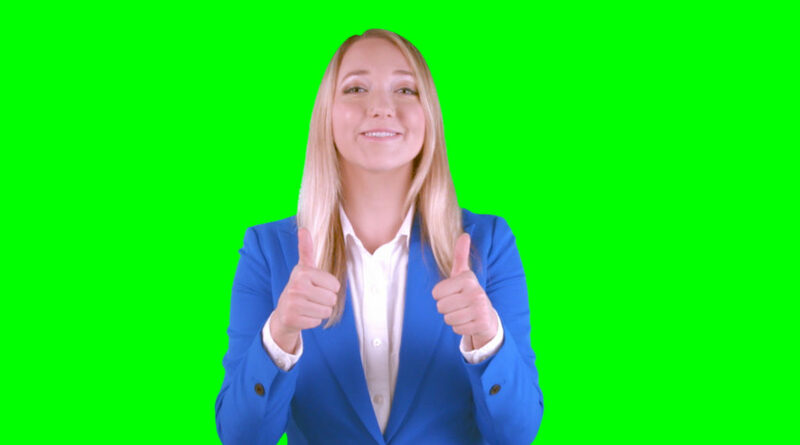 Give yourself green screen abilities at a special holiday price! Regularly priced at $29.99, ChromaCam is available for a limited time at $19.99. All you need to do is download the app, and choose ChromaCam when you open your web cam. What could be easier? Get started with immersive video streaming and save!